The title says it all, this piece traces the history of the creation of and reproduction of the Necronomicon (also known as Al Azif) from its original creation by Abdul Alhazred, "a mad poet" to where the modern copies exist. The narrator explains that the book came about when Alhazred visits certain dark places like the ruins of Babylon and Memphis as well as spending ten years in the Arabian desert. He finally settled in Damascus to write the book. He then moves into explaining how different translations escaped, what some of the differences were and where the most current versions sit. Interestingly, the narrative part finishes on discussing how R. W. Chambers (a real author) was supposedly influenced by the rumors of the book when he wrote The King in Yellow (which talks about a fictional play in book form). The story then finished with a straight chronology of century changes for the book. 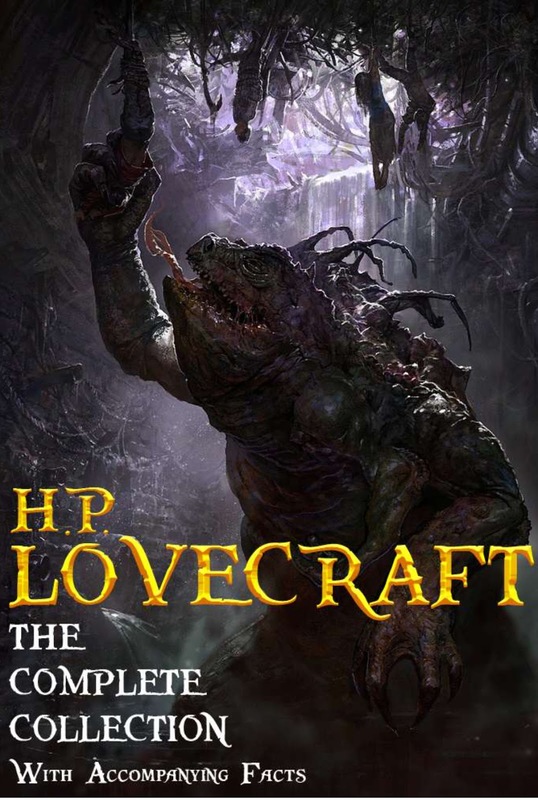 I'm not sure you can call this a short story, but it is a publication of Lovecraft and it seems to provide a clearer sense of where the Necronomicon came from for readers (and probably Lovecraft himself) to keep in their minds as it appeared in different texts throughout his work.